Dongho Chang Wins the 2014 Innovation Award for His Bollard Curb Extension! 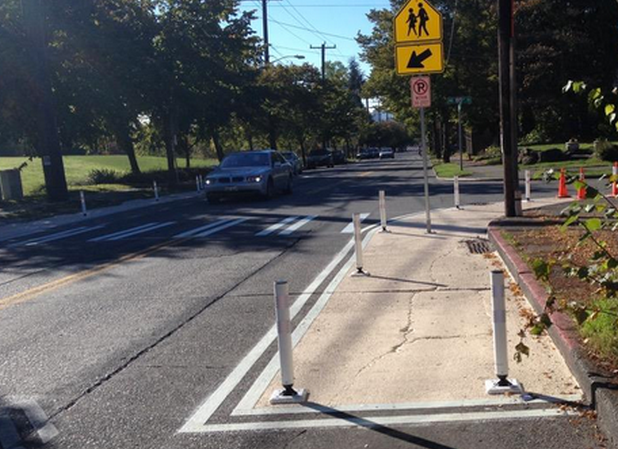 Cheap, effective, easy, these new curb extensions are ready to make Seattle streets safer! Dongho Chang is a safe streets innovator!